The fastest coconut opening tool. 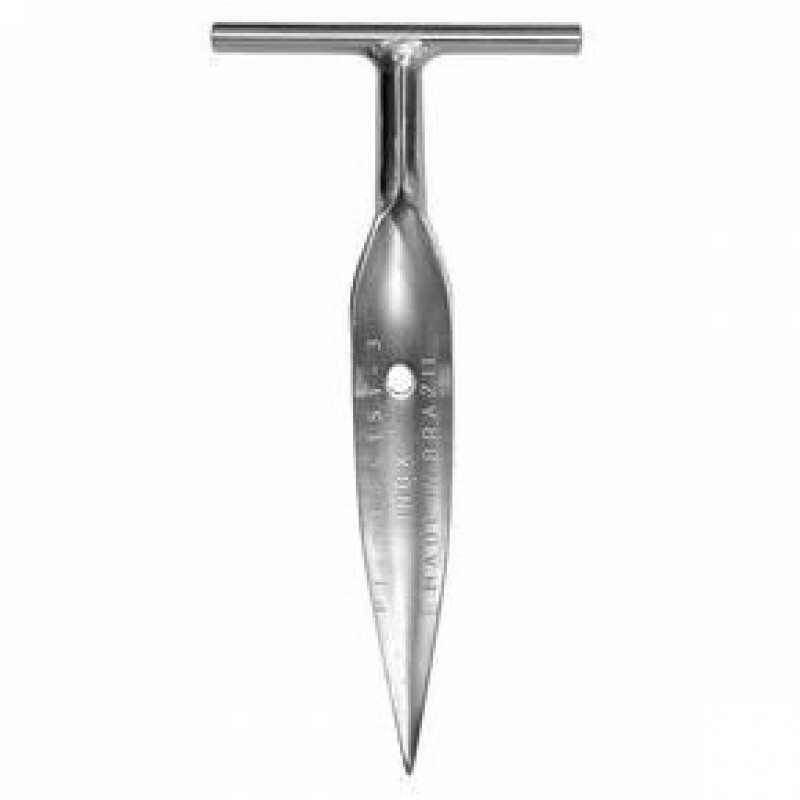 Opening a young coconut has never been so easy to as with this brazilian stainless steel tool. The fastest coconut opening tool. 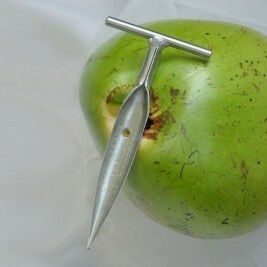 Opening a young coconut has never been so easy to as with this brazilian stainless steel tool. 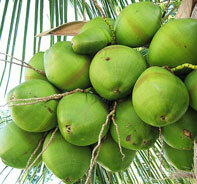 Pop the cap off of the green coconut and push the point all the way into the center where the cap was. 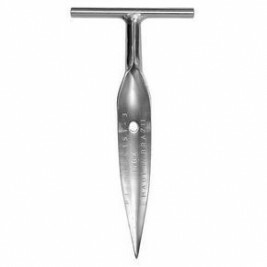 Then turn the tool a few times around like a cork bottle opener. Pull the tool out and out comes the 'coconut cork'. No knives, drills, rocks or machetes are needed!